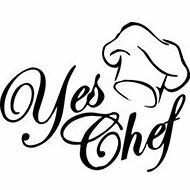 Yes Chef Events, based in Lichfield, West Midlands, provide a high end mobile catering solution for every event. We pride ourselves on our determination to produce only the highest quality food with exceptional service from our fully trained team of employees. 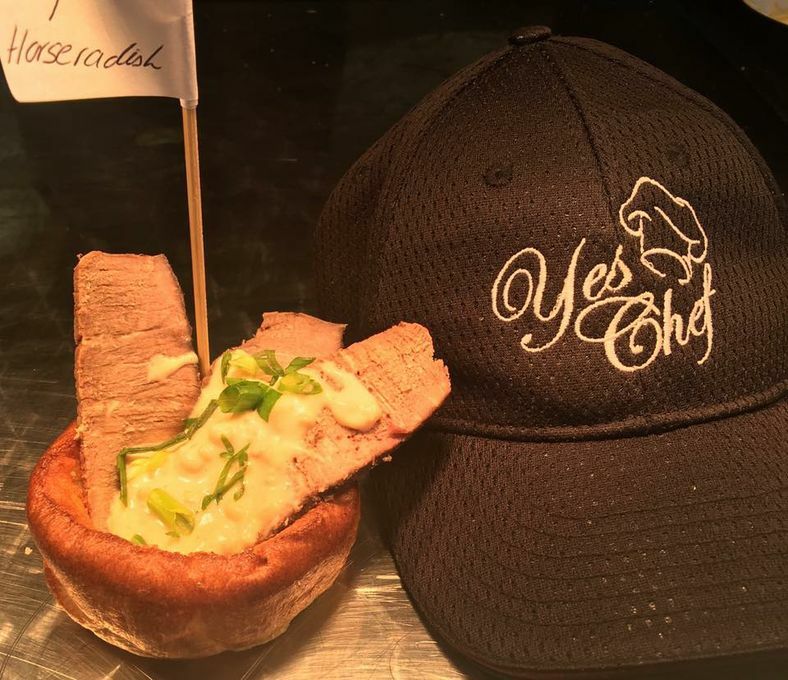 We understand that great food starts with exceptional quality ingredients and therefore source only the best, we then add our passion to provide an outstanding range of menus` for all our clients` requirements. 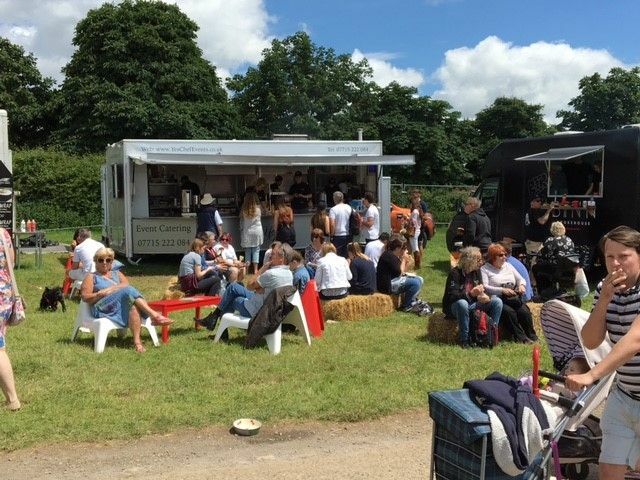 We are able to offer bespoke menus to suit the requirements of our clients, from a fine dining dinner party to a festival catering for large numbers of visitors. 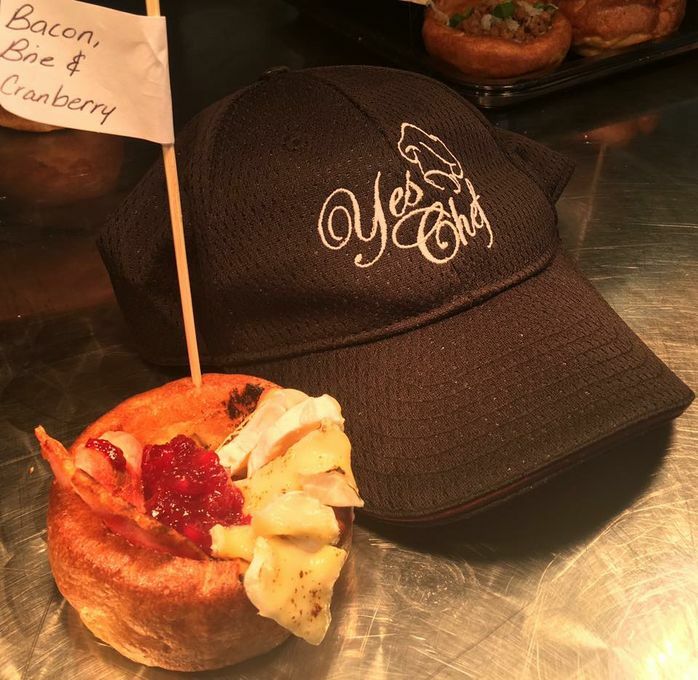 If you have a menu in mind for your event we would love to hear from you to discuss what we can offer to make your catering solution the best for your visitors. We were delighted with the amazing food , quality and quantity when you catered for our Summer Garden Party. The team were fabulous and we can’t thank you enough for your wonderful service and making our party a real success . Thank you all so much. We offer all food types including but not limited to: burgers and hotdogs, Mexican, buffets, cheese wheel spun pasta and other niche products. We are more than happy to adapt any of our menus to suit your personal needs. We can cater for most dietary requirements, all you have to do is ask! Depending on which menu is selected depends on where the food is prepared. Anything for the public such as a festival or street market the food will be cooked on site. Buffets will be prepared and delivered to the required locations. 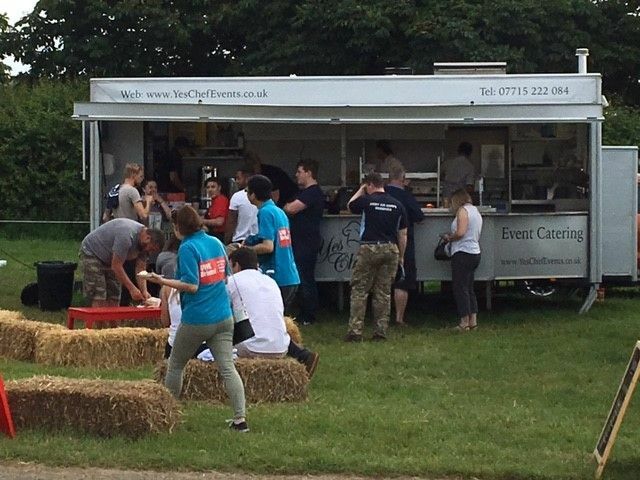 We have a large mobile catering trailer and two gazebos which we trade from. For private and corporate events we do not offer a venue. We offer catering for all types of events, public, private, corporate, location, street markets etc.